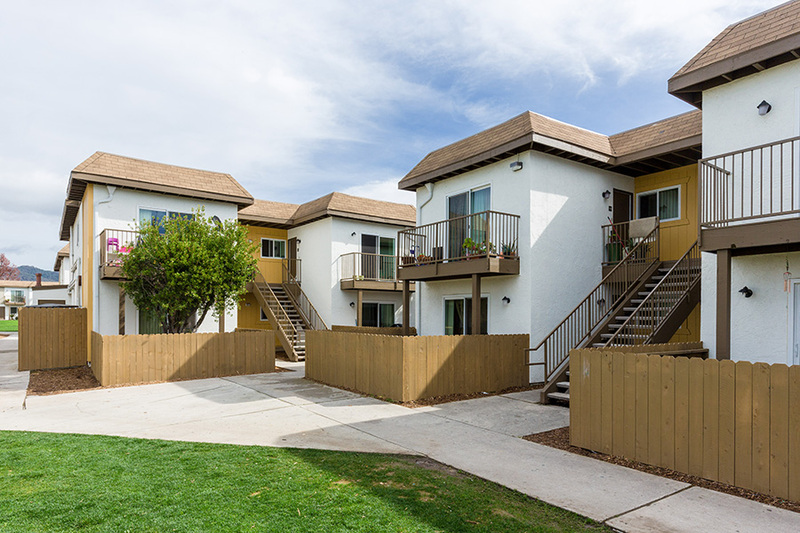 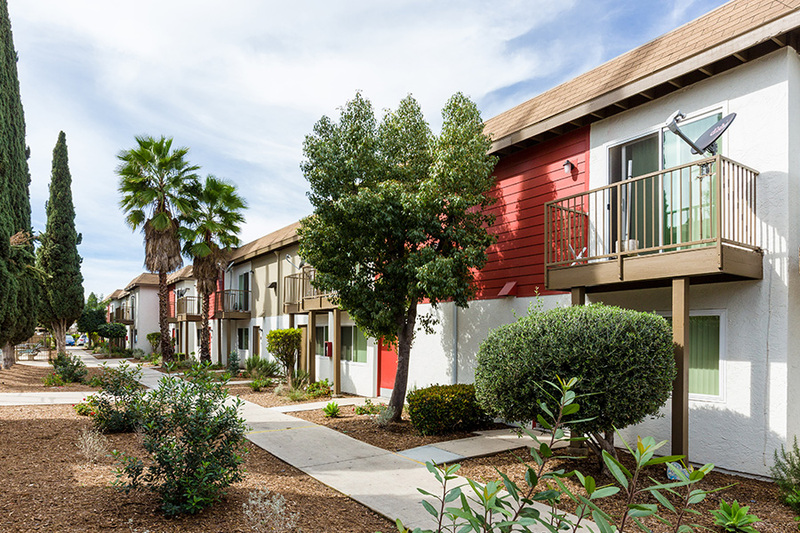 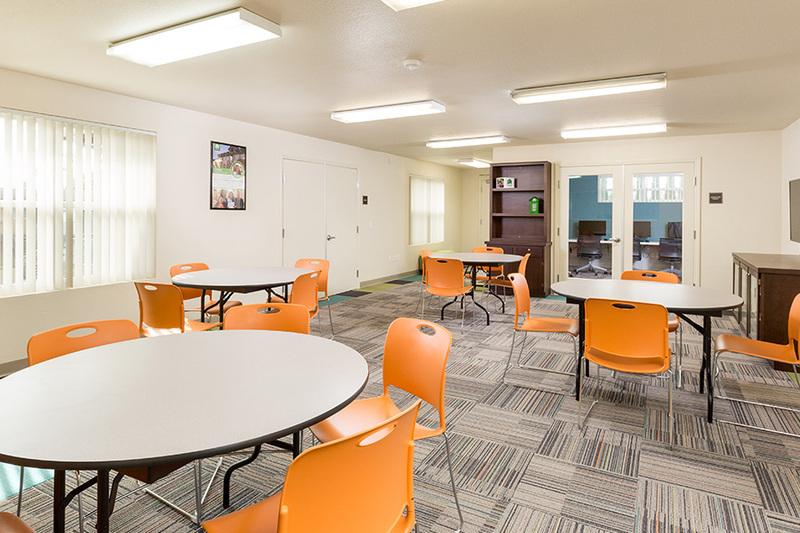 In 2014, Community HousingWorks purchased Manzanita (formerly Cypress Cove), in order to preserve and extend affordability, improve property management, and invest in major renovations. 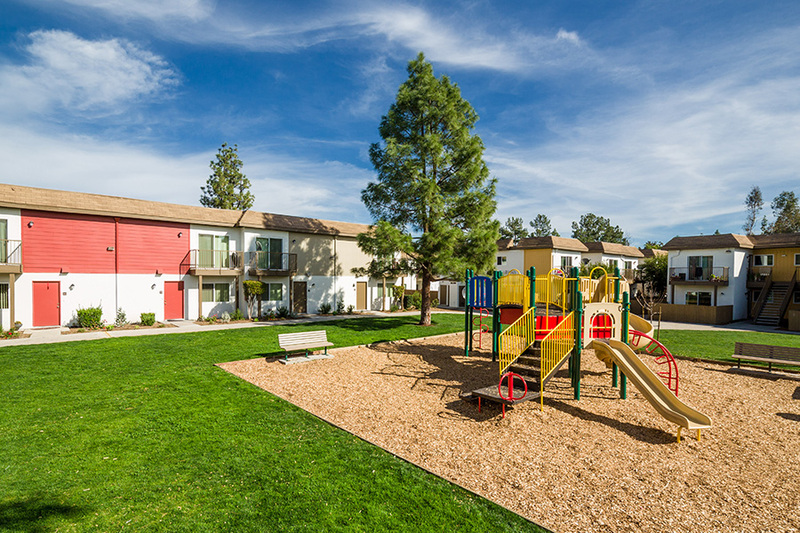 Originally built in 1977, the combination of large, two-story townhomes and flats gave it great potential to once again be a safe home for families with children, singles and seniors.Using 4% Low Income Housing Tax Credits, state bond financing, and City HOME funds, CHW completed $8.83 million in upgrades and major system replacements. 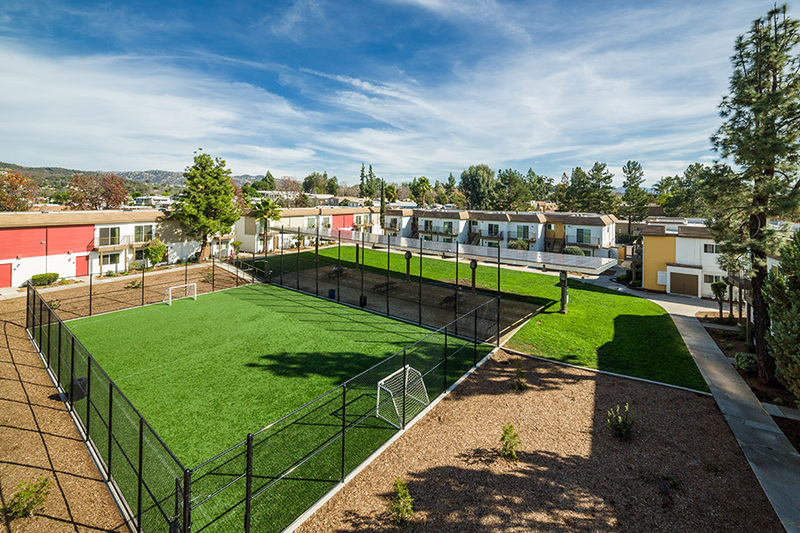 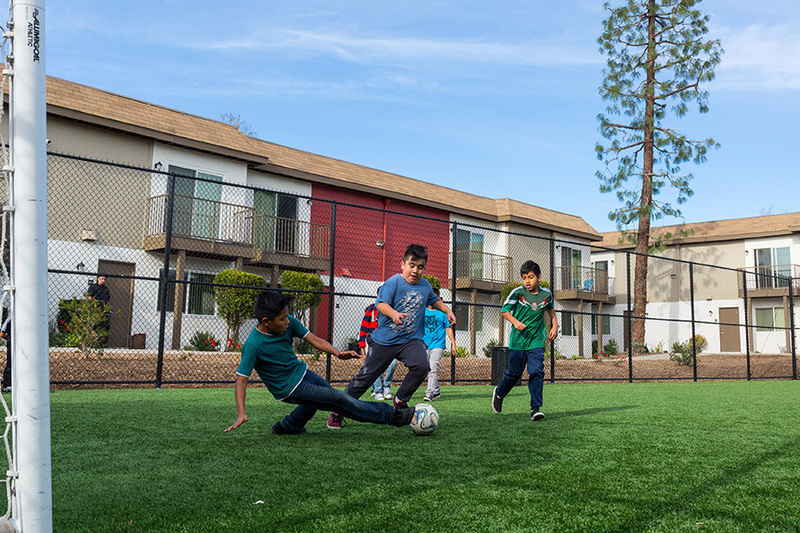 In addition to the two existing swimming pools, residents can now enjoy new features such as a large BBQ/picnic area and a fenced, artificial turf soccer field.